Abuja, 20 March 2019. 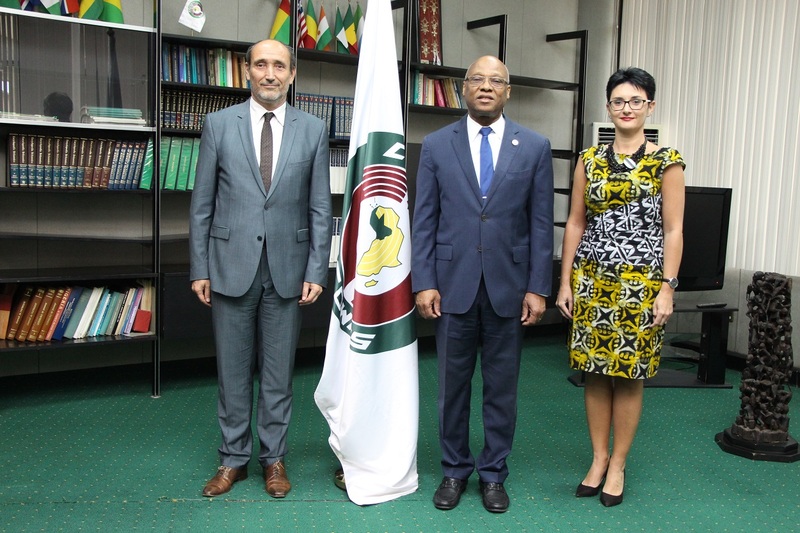 Three new personalities presented their letters of credence to the President of the Commission of the Economic Community of West African States (ECOWAS), Jean-Claude Kassi Brou, on Tuesday 19 March 2019, at the institution’s headquarters in Abuja, Nigeria. They were Ambassadors Jacques Obindza from Congo, Jyrki Juhani Pulkkinen from Finland and Marek Skolil from the Czech Republic. The Congolese diplomat was the first to be accredited. 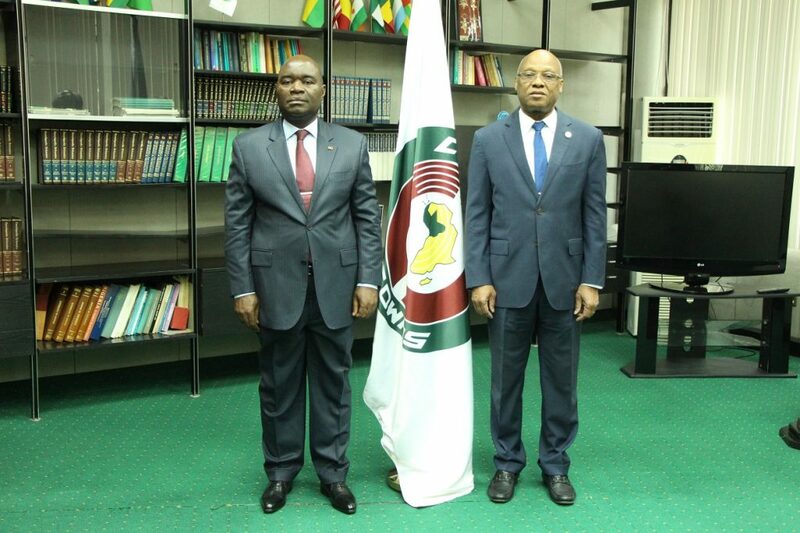 Jacques Obindza was delighted to be the very first ambassador of his country to be accredited to ECOWAS. He and the ECOWAS Commission President discussed the need for greater cooperation between Congo and the regional organisation. Jean-Claude Kassi Brou sued for new cooperation avenues between the two parties, particularly with regard to economic and trade relations. The two personalities also discussed the joint summit of Heads of State and Government of ECOWAS and the Economic Community of Central African States (ECCAS), held on 30 July 2018 in Lomé, Togo. The summit was attended by the Congolese President, Denis Sassou Nguesso. Following the Congolese ambassador, was his Finnish counterpart who officially handed over his letters of credence to the President of the ECOWAS Commission. Jyrki Juhani Pulkkinen said he was pleased to be accredited to ECOWAS. 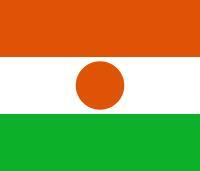 He sees ECOWAS as one of the best regional economic communities in Africa. He commended the stability and peace that prevail in the ECOWAS region, which he described as key factors for economic and social development. “There can be no economic and social development without peace. This is why ECOWAS is working tirelessly to ensure peace, security and stability in West Africa,” stated Jean-Claude Kassi Brou. 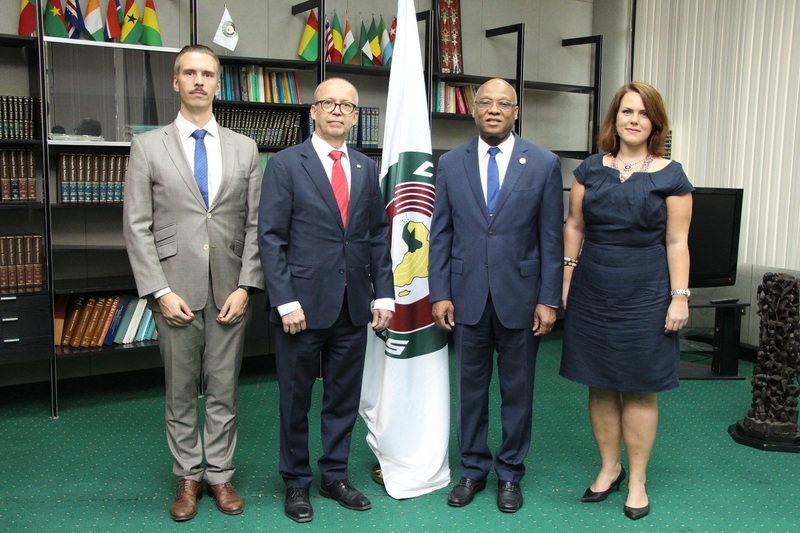 As well as the Finnish diplomat, the new Czech ambassador, Marek Skolil, also praised ECOWAS and recalled the importance of the West African institution to the European Union, of which his country is a member. 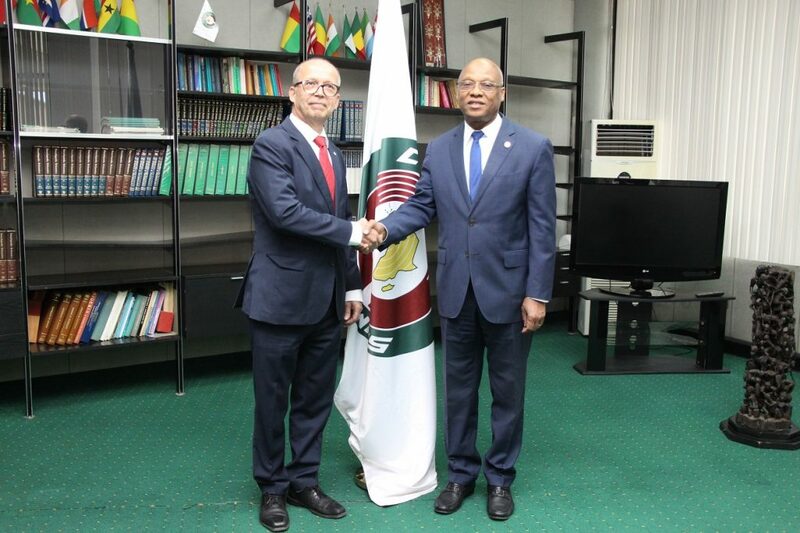 Closer cooperation between ECOWAS and the Czech Republic was the focus of discussions between Jean-Claude Kassi Brou and Marek Skolil. After receiving the letters of credence from these three new ambassadors accredited to ECOWAS, Mr Brou congratulated them on their appointment and assured them of his support for the success of their mission. He pleaded with each of them for new initiatives to strengthen their collaboration and support for West African economic integration. It should be noted that Jean-Claude Kassi Brou attended the ceremony for the presentation of letters of credence alongside his Director of Cabinet, Kalilou Traoré, and his diplomatic adviser, Mrs Adwoa Coleman. The ceremony was also attended by the Commissioner for Political Affairs, Peace and Security, Francis Awagbè Béhanzin, and his colleague from Telecommunications and Information Technology, Dr. Zouli Bonkoungou, as well as the Acting Director of External Relations, Jérôme Boa, and the Acting Director of Communication, Liberor Doscof Aho.